We provide masks and snorkels for everyone onboard! We offer a light picnic of traditional Sardinian finger food and wine. The National Park applies an entering fee that is included in our ticket. Our tours have a duration of about 5 hours in lower season, and 6 in higher seasons. 10 passengers are the max amount of people we’ll have on board, so that everyone gets enough space. During the tour, we stop in 3 distinct spots to give you a different taste every time, sometimes we can do extra stops! I was born on this incomparably beautiful island. My mother is a true Sardinian who comes from a long line of native Sardinians. My father is from the US. 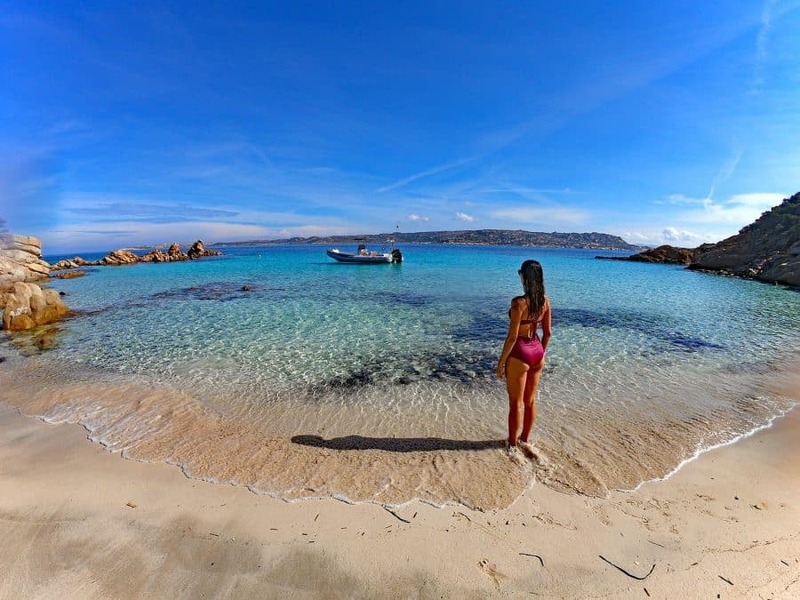 He was assigned to La Maddalena Navy Base during his time in the US Navy and fell so completely in love with Sardinia he ended up staying here for 40 years. I have always lived in Palau, apart from a short period of my life which brought my family to the US and during my university days in Perugia, Umbria, where I earned a Master’s degree in Communication Science. But Sardinia always beckoned me home and I decided to dedicate my career towards sharing the many wonders of Sardinia with others. 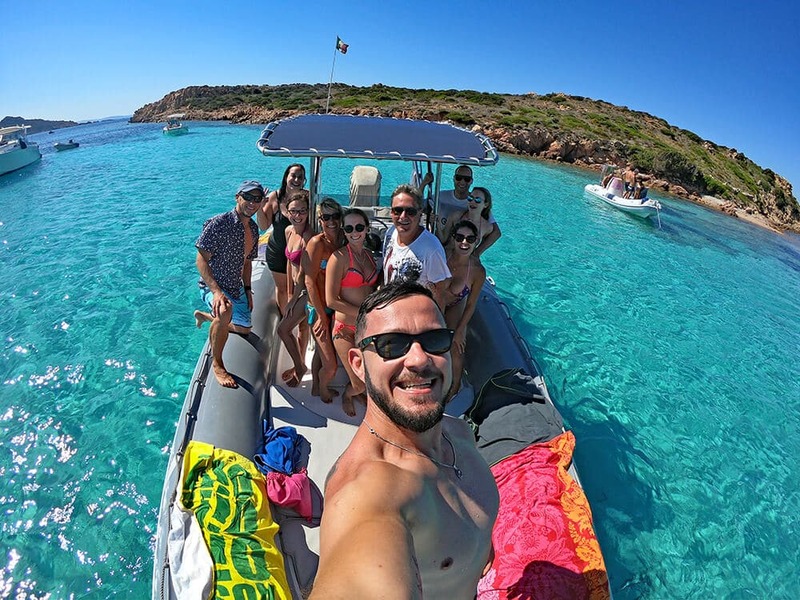 After graduation, I returned to Sardinia knowing this was where I wanted to live for the rest of my life and turned my passion for my home into a full-time job. 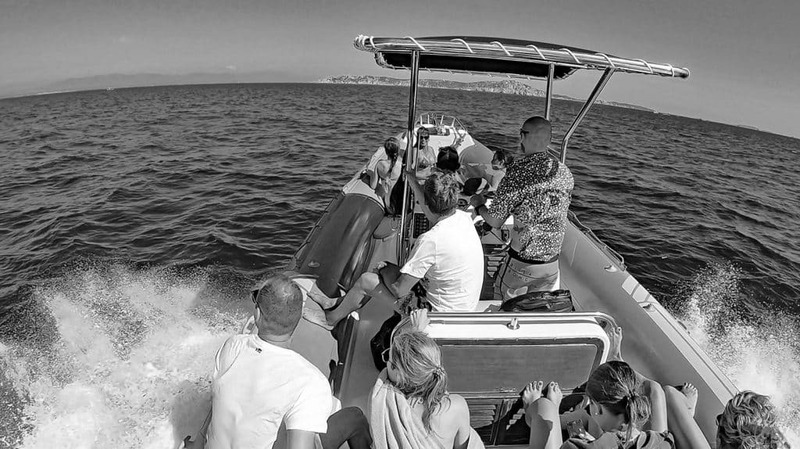 I began working in tourism in 1996, eventually joining Sardinia’s local tourism board for four years before I realized my dream and opened Sardinia Island Tours. I’ve always loved living here. 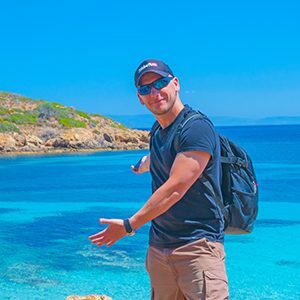 It’s a laid back, simple, and healthy sort of life with everything you could ever possibly need: good food, stunning landscapes, mild temperature, beautiful beaches, and the perfectly blue Mediterranean Sea. 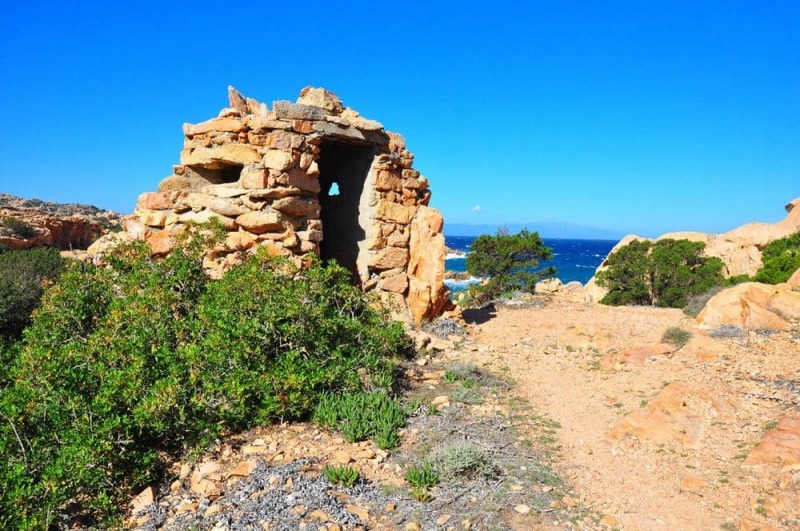 There’s so much to discover here in Sardinia. 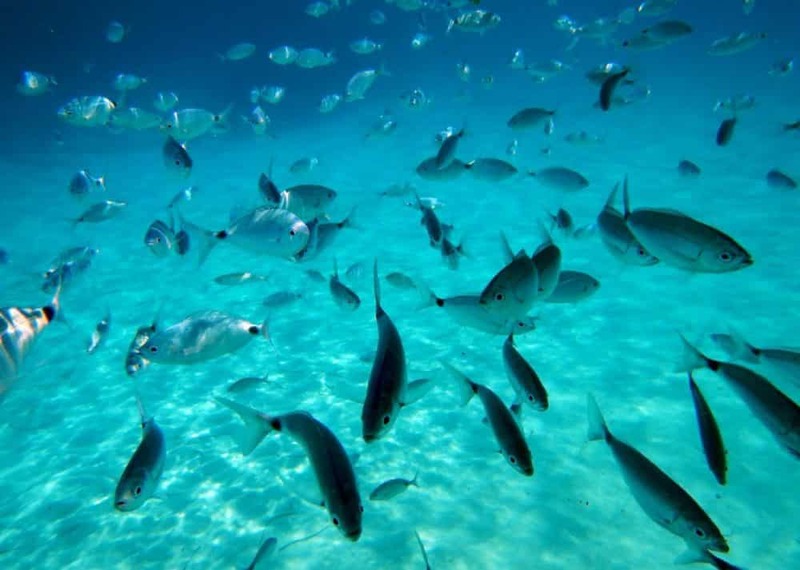 I know I will never tire snorkeling in the sea, trekking the picturesque countrysides, eating the phenomenal food, and climbing the 300.000.000-year-old granite which frames these fantastic sceneries. 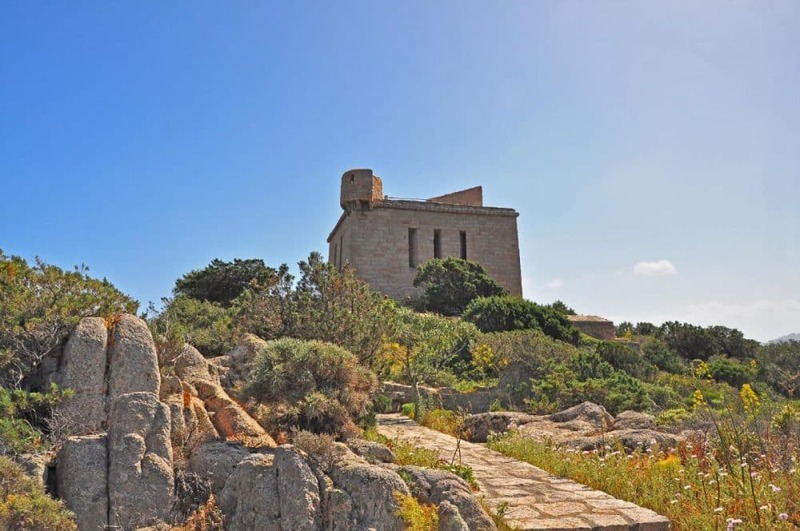 I invite you to join me in exploring this part of Sardinia and the rich experiences our beautiful island has to offer. 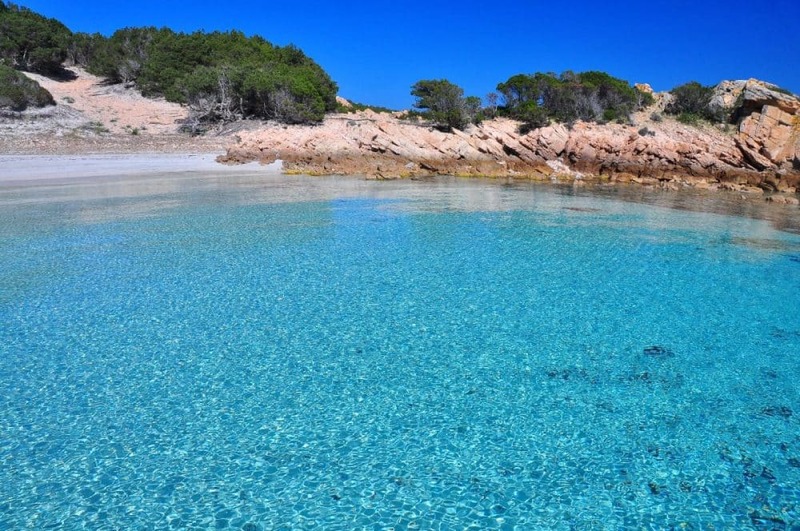 We are certified tour guides of Sardinia and of the National Park in the Archipelago of La Maddalena. 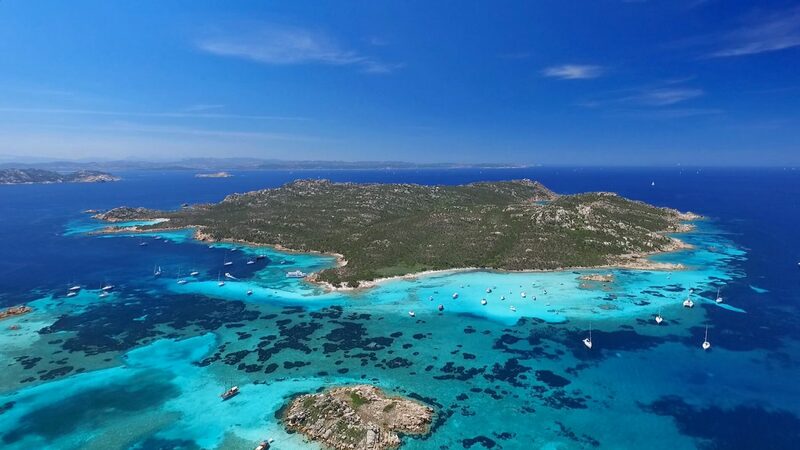 The Archipelago is one of the hidden gems in Sardinia, and it’s steeped in beauty and intrigue. We’d love to show you around so your experience here is truly magical! Our Palau based company is young and fresh. In 2015, we noticed that there was something missing here: a facility to tour this special area that was pleasant, friendly and clearly explained, not just simple transportation to the islands. 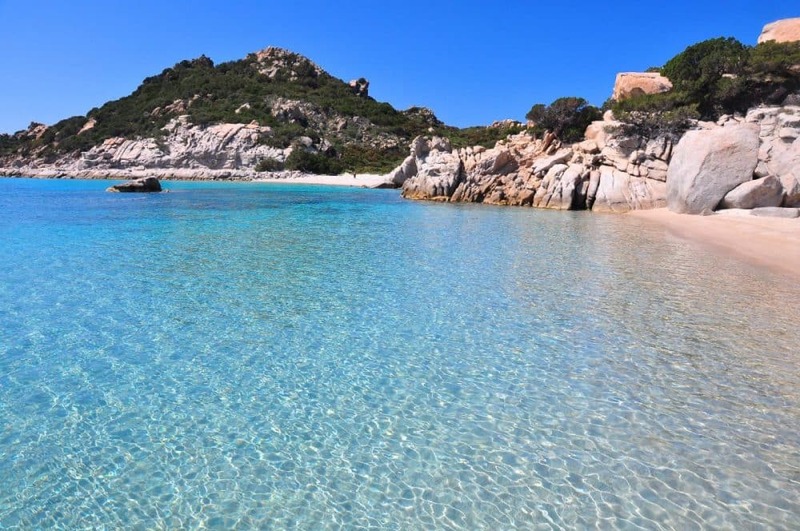 We started Sardinia Island Tours to give you a personal experience of our Archipelago that is inviting, engaging and packed with local knowledge and charm. We delight in telling you about the history behind each spot, the culture that has shaped our world and about individual nuances that make your visit memorable. Each of our team grew up here. During our youth we would go on family boat trips to the islands, we learned to swim in the Archipelago and so we feel deeply about treating it with kindness. Being environmentally friendly and minimizing the impact on this fragile ecosystem is central to our service. On our tours, you’ll get a warm and friendly welcome. We share helpful advice about how to interact with nature in our National Park in a way that respects and preserves indigenous wildlife and marine life. The equilibrium of the local ecosystem allows sustenance for all. Give us a call today and join a tour. We look forward to meeting you. Clients can’t stop talking about their epic memories with us. Une journée parfaite avec Kevin qui nous a fait découvrir des petits coins merveilleux à l’écart des touristes. De nombreux arrêts pour le snorkling avec de nombreux poissons vus dont une raie pastenade. Un picnic le midi suffisament copieux pour satisfaire nos ados accompagné d’un petit vin de pays très agréable. Un tour hors du tourisme de masse à recommander chaudement. Merci encore pour cette magnifique journée qui restera comme une des meilleurs de nos vacances en Sardaigne. Amazing day! 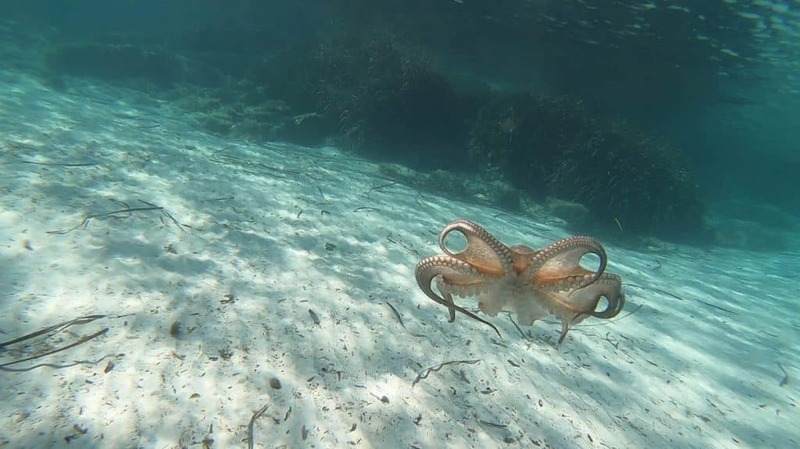 If you want to cruise through the Maddalena Archipelago, you must go with these guys! the day was perfect and everything well organised. Kevin our skipper was great, perfect english, very friendly and knowledgable on the area. Cannot fault the day at all, very highly reccommend! Klasse durchgeführt, maximal 10 Leute (wir waren insgesamt 8 Personen), Kevin der Tourguide ist echt nett und spricht sehr gut englisch (selten auf Sardinien), das Fingerfood war lecker und die angefahrenen Strände sehr schön. Können die Tour also wärmstens weiter empfehlen ! !